Present singularity of mass upgrading continues harmonious process for establishment of Gaia Higher Self. 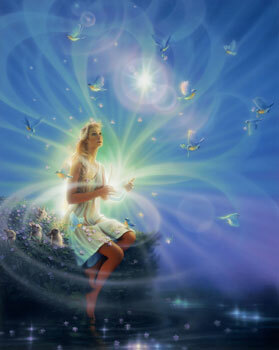 Beings of Enlightenment are in development as energetic grids continue upgrade process. Essentials are finished. Details are in final stages, nearing completion. “Singularity of mass upgrading” is the point of no return.